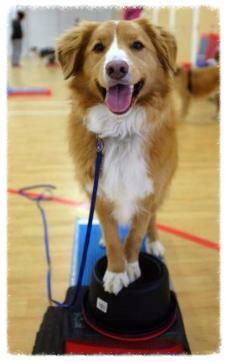 Are you interested in the dog sport, agility? 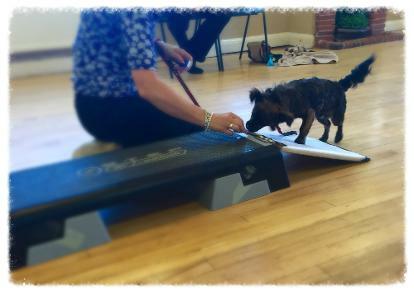 Not sure what it's all about and whether it's for you and your pooch? 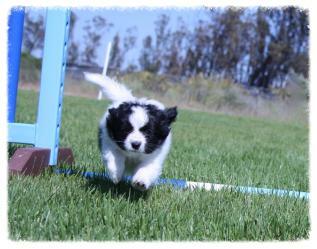 This gentle introduction over 4 weeks will provide an overview of the various stages that agility has to offer; from 'Just for fun' through to competition level, Crufts and beyond! 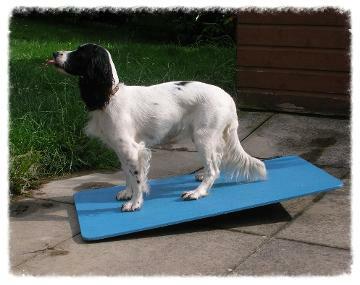 We will teach you the key foundation exercises that are essential before developing further skills at an agility club. 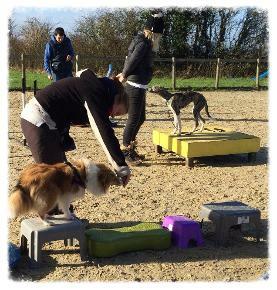 This course is suitable for young puppies up to dogs of all ages and all breeds, as long as they have previously completed a basic training course and are sociable with people and other dogs. 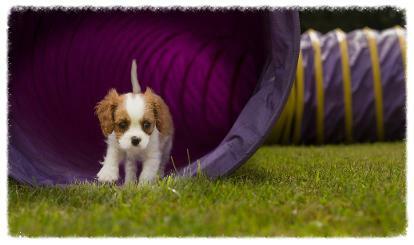 (Please note all exercises are low impact and safe for young puppies). Limited to just 7 puppies/dogs per course. Bradley Green Village Hall. Click here for further location info. £47.00 for the 4 week course including weekly handouts and a certificate for completion. - We will contact you with payment details. - You will receive a confirmation and further information for the course. Full refunds can only be given for cancellations giving at least 7 days notice prior to course start date. Cancellations within 7 days of start date will be subject to a charge of 100 % of fees paid unless place is re-filled up to 48 hours prior to start date, in which case a full refund will be given. Course fees are not refundable for non-attendance.